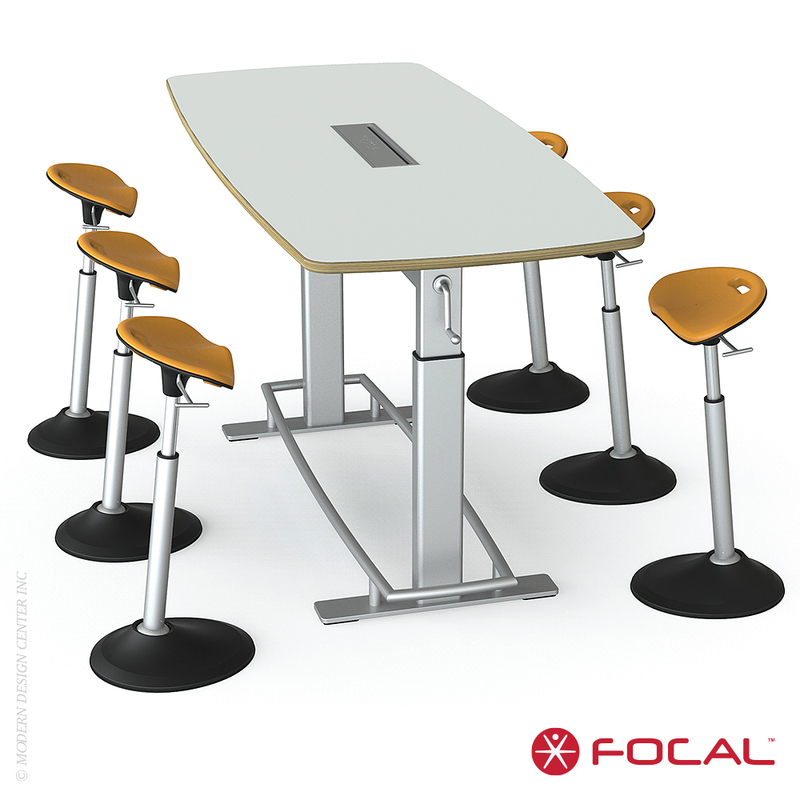 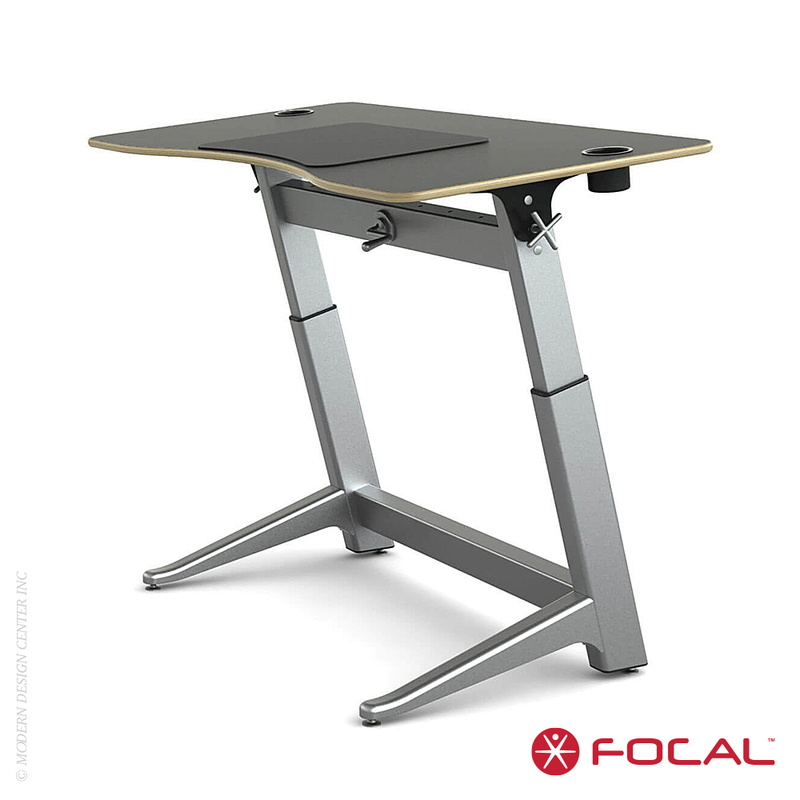 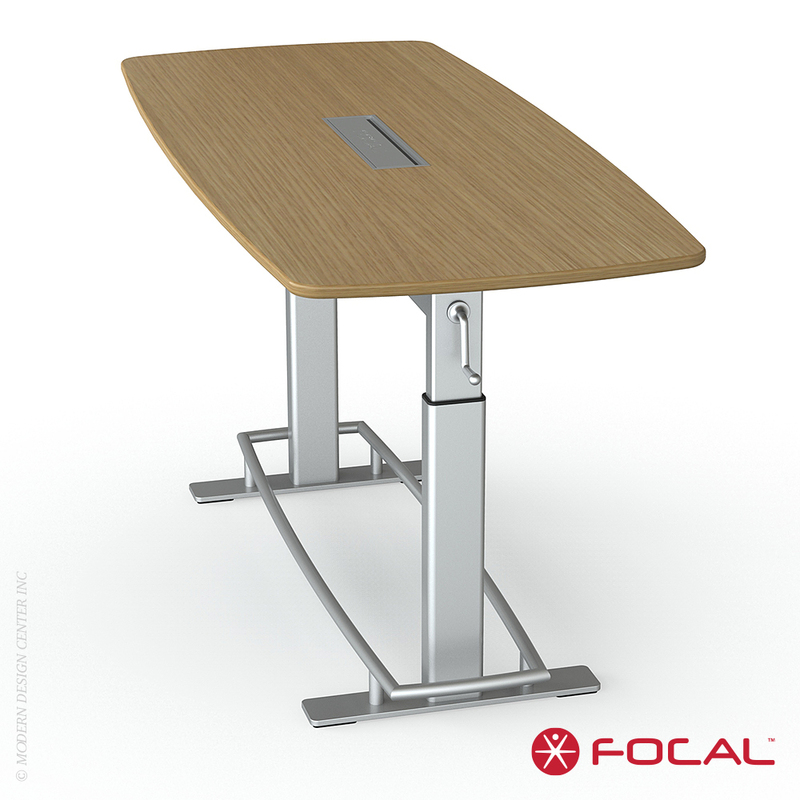 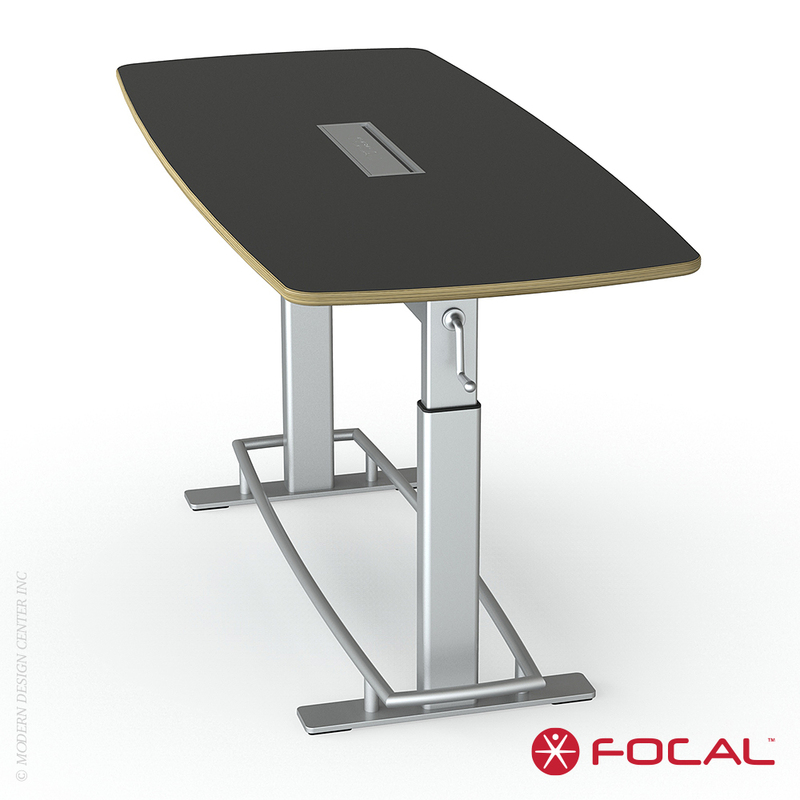 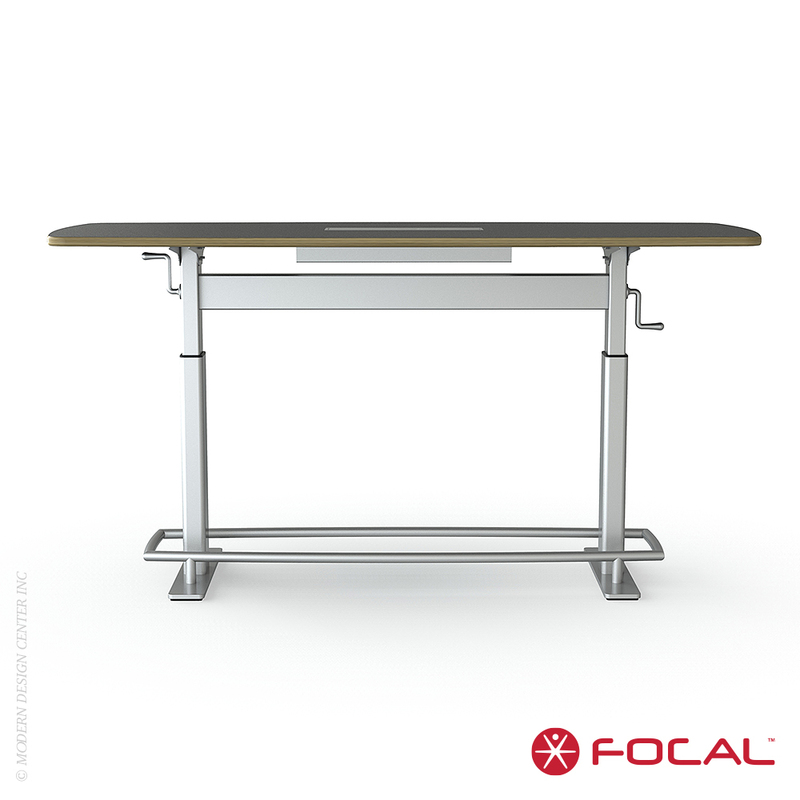 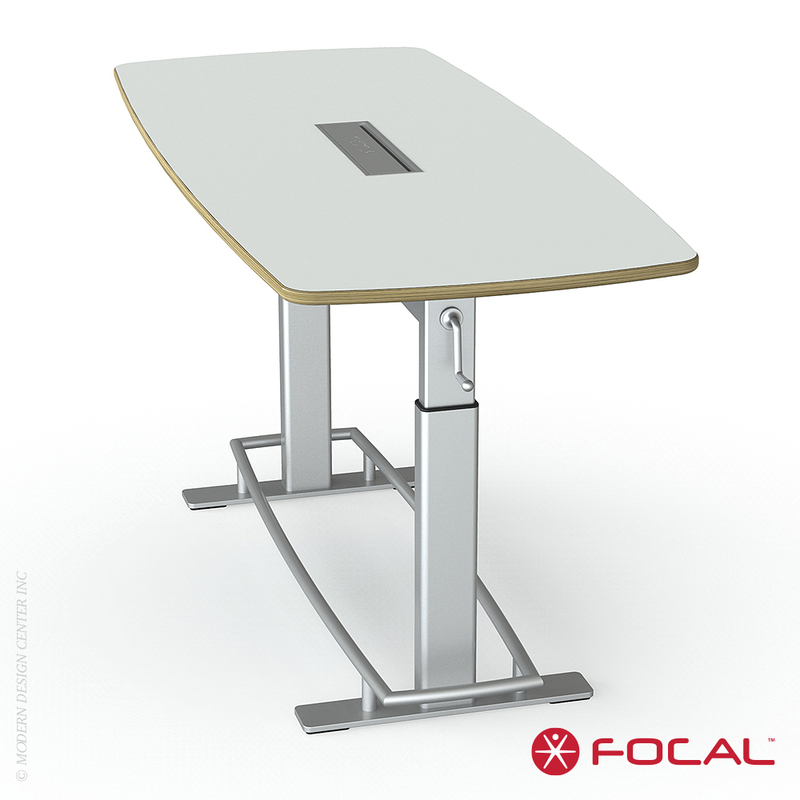 The Confluence 6 is Focal Upright's height-adjustable conference table designed for small to medium sized teams. 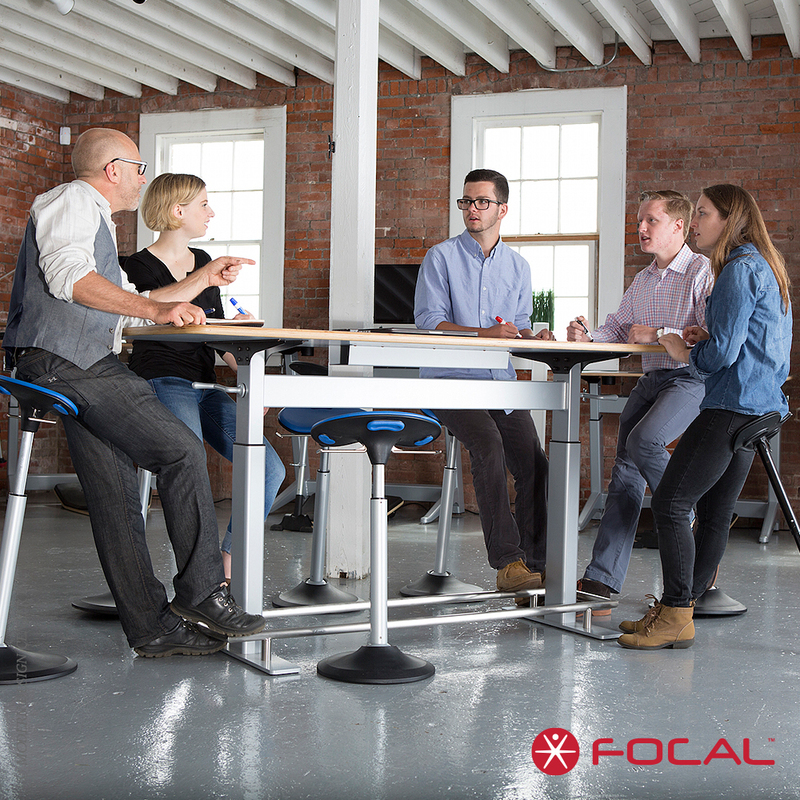 Companies that have adopted upright meetings are discovering that their sessions are shorter, more focused, and more productive. 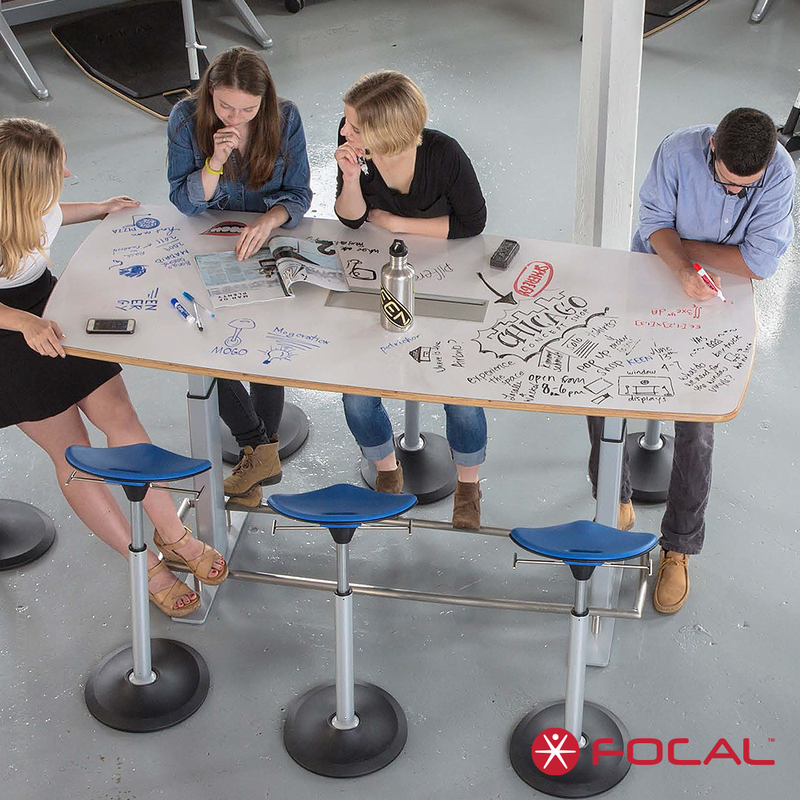 Upright employees report feeling more engaged and creative. 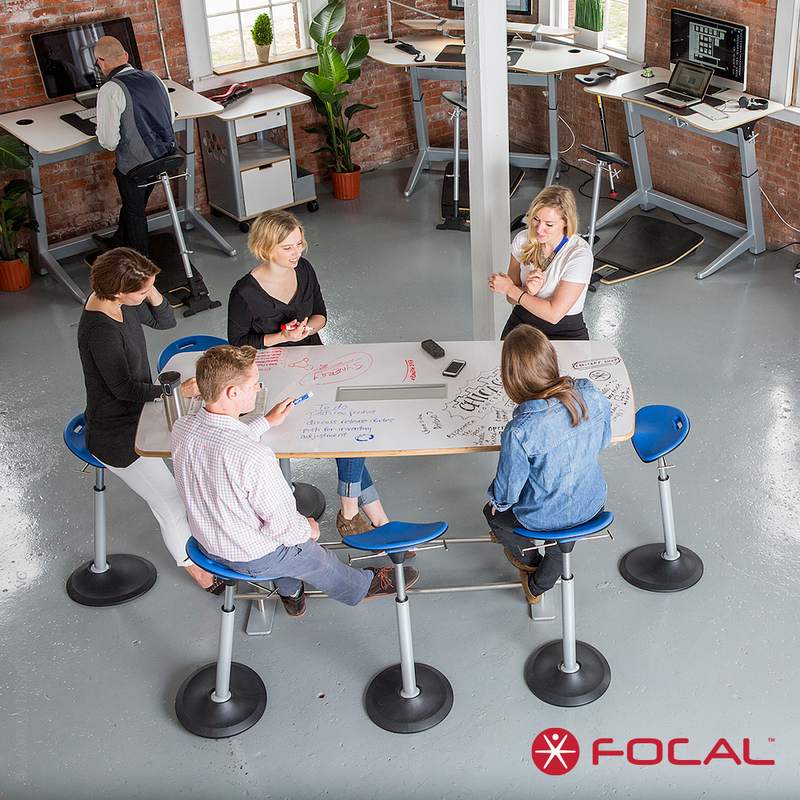 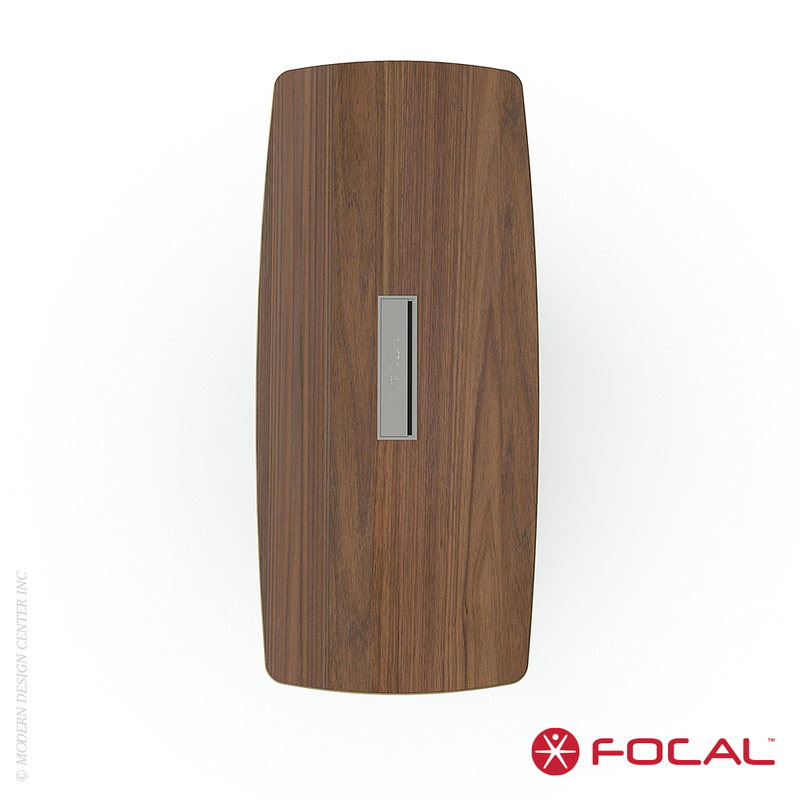 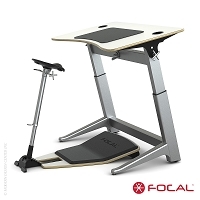 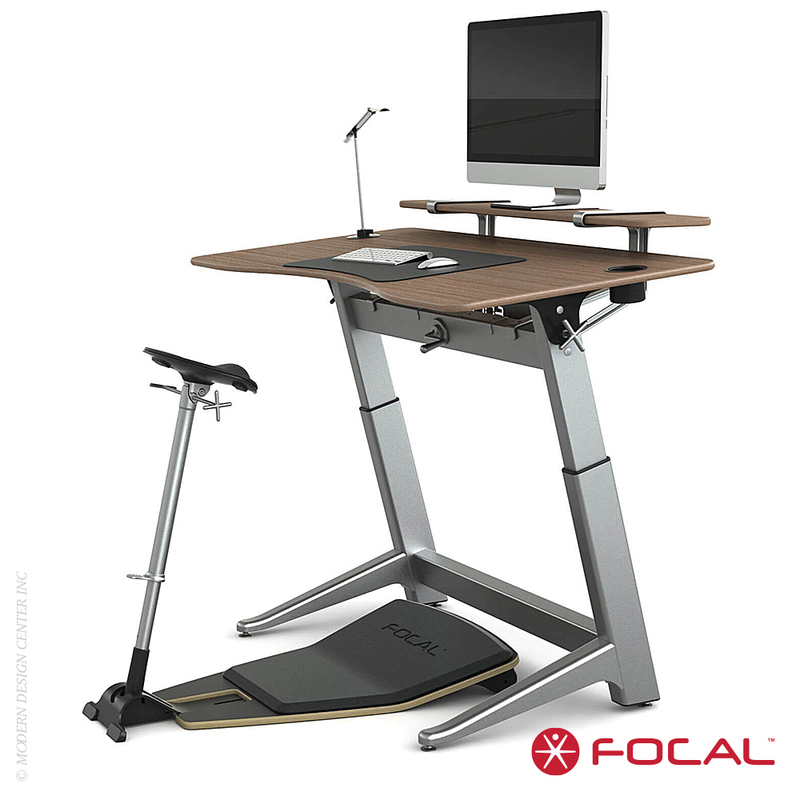 The Confluence 6 can be used alone for standing meetings or with one of Focal's upright seating options. 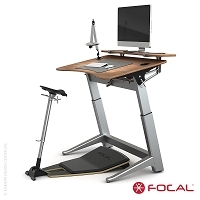 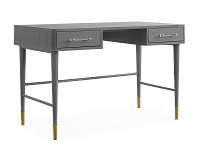 It's also a great option for those in need of an extra large standing desk. 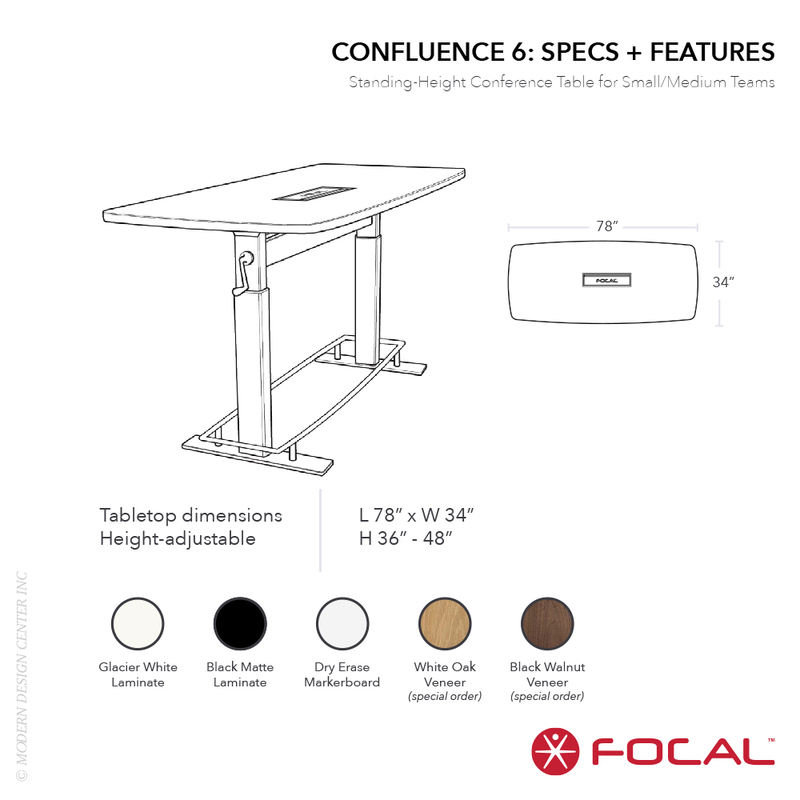 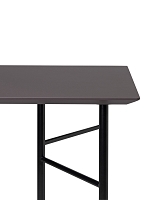 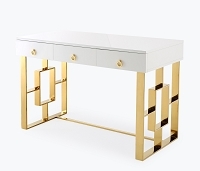 The Confluence Table's sleek, space-saving design boldly goes where no conference table has gone before. 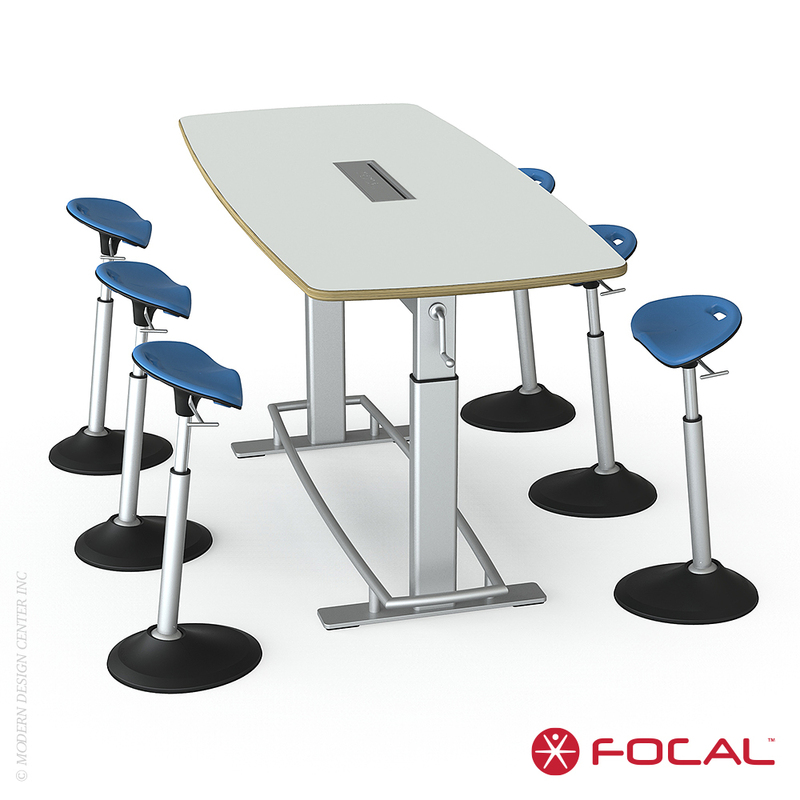 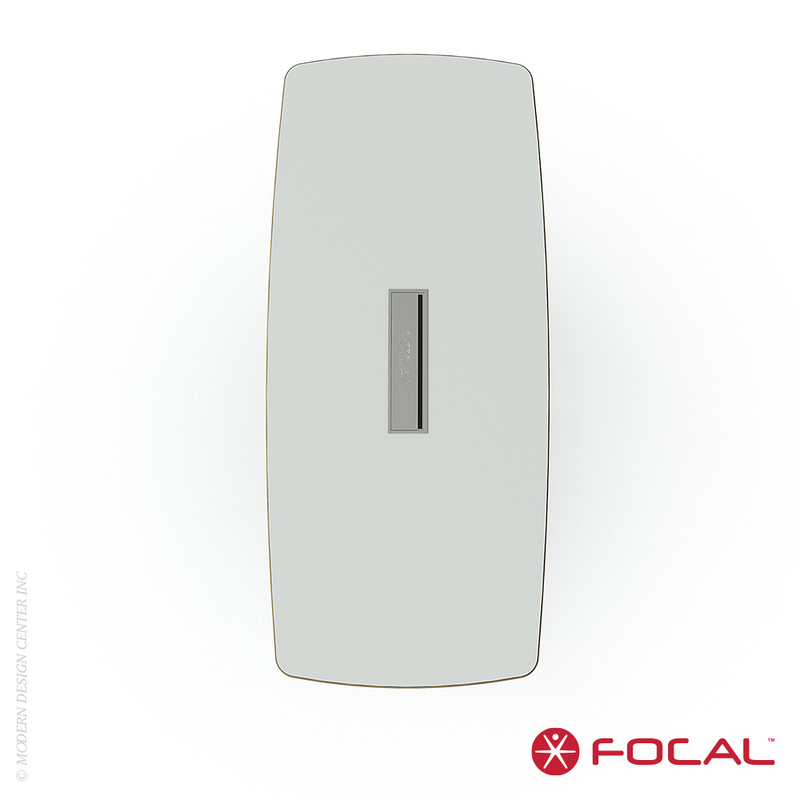 Works in conference rooms, huddle rooms, war rooms, renovated cubicles and more.